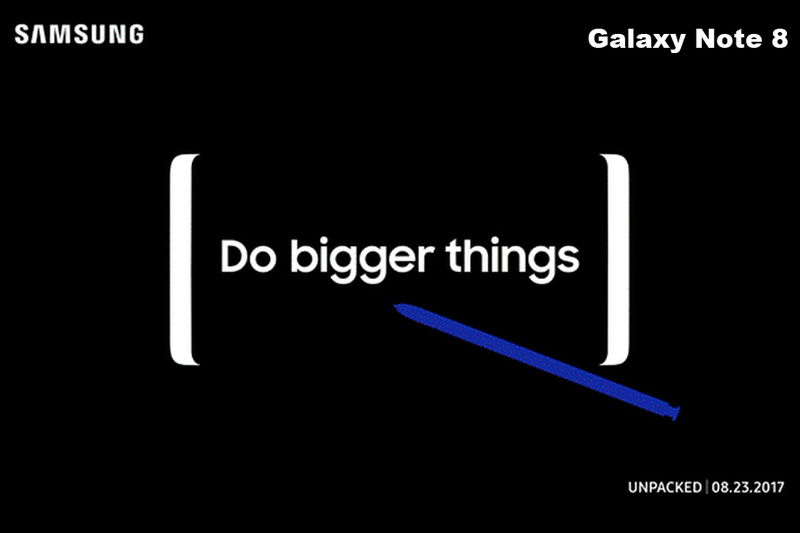 Samsung has sent out invitations for a product launch event for its next major smartphone, the Galaxy Note 8, on August 23 in New York City. The timing of the event is believed to be an attempt to sabotage the launch of the iPhone 8 – which apple is expected to unveil in early September. Many of the Galaxy Note 8 features have already leaked. A photo that claims to show the rear camera from the upcoming Galaxy Note 8 has been leaked online. If real this may be the first genuine image of the back of the handset, which Samsung is expected to launch in the autumn to compete with Apple’s iPhone 8.